Sebart’s popular Avanti S design has distinguished itself for years in the turbine jet market. 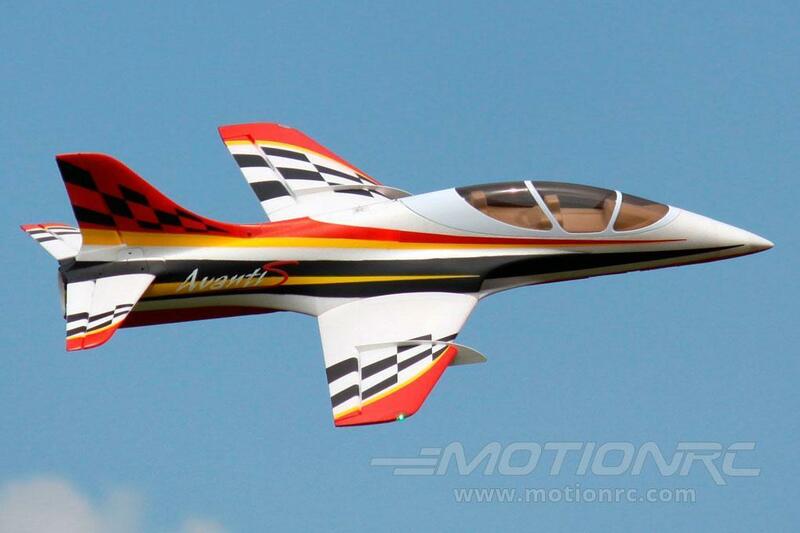 The Avanti S in a variety of sizes and powerplants has won awards in freestyle, acrobatic, sport, and other classes in competitions worldwide. Its remarkable performance and crisp handling at all speeds sets it apart as one of the most sought after sport jets in the hobby. We’re excited to bring this elite pedigree of design and performance to the foam electric class with the Freewing 80mm Avanti S.